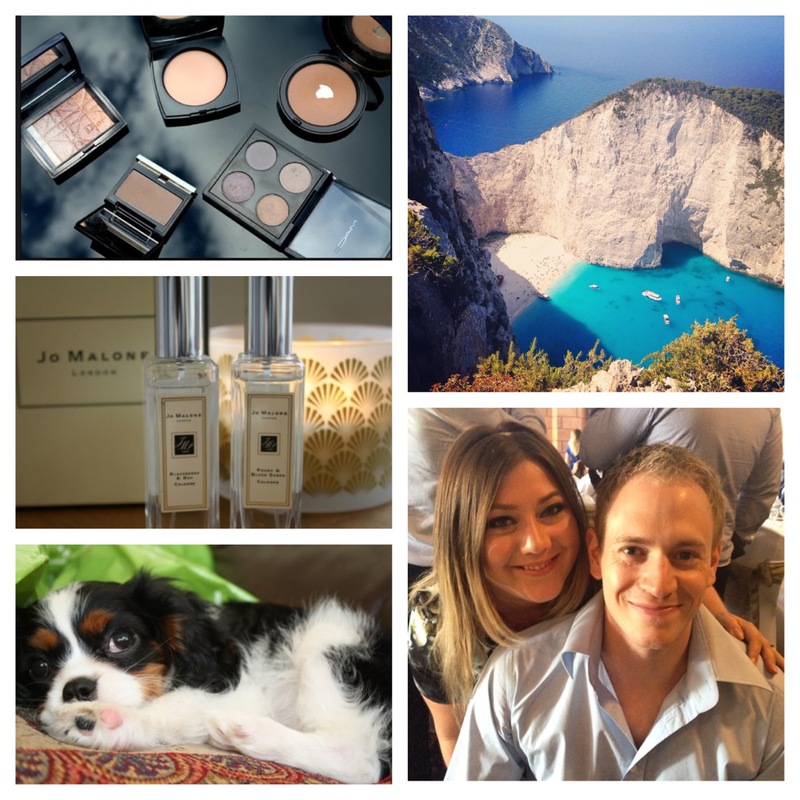 Clockwise from top left - What's in my handbag guest post on my friend Stacey's blog : One of the stunning views on our holiday in Zakynthos, Greece : My gorgeous other half Jim and I at our friends wedding : Baby Elsa looking ridiculously cute : Jo Malone fragrances. A few bits i picked up on one of many, many trips to Boots! 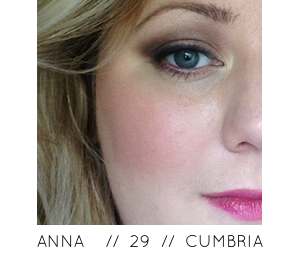 : A recent eye look using MAC shadows : Decisions decisions, which four MAC shadows to take away with me?! 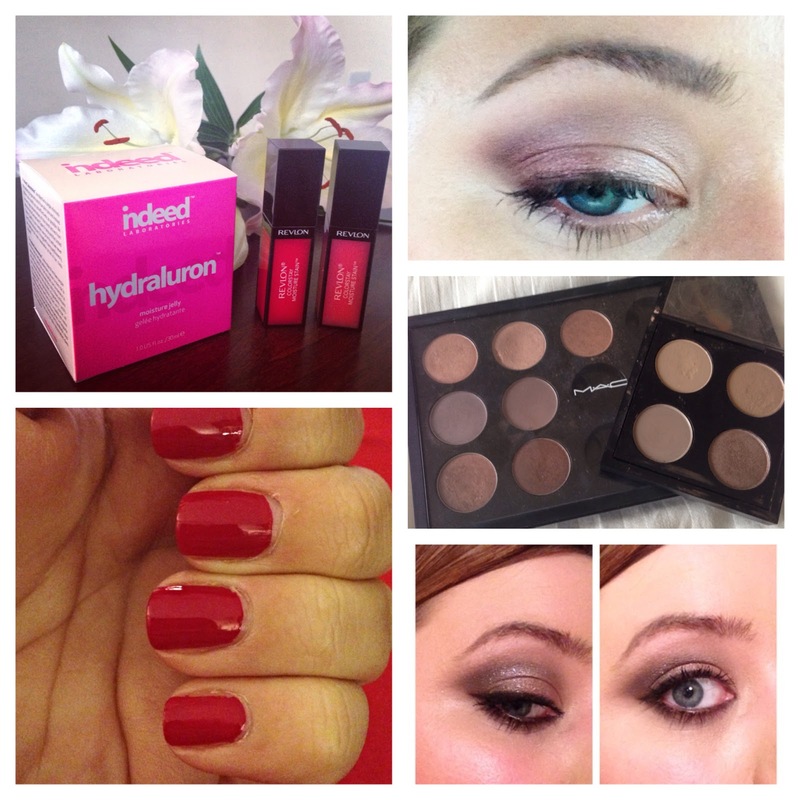 : Eye look created with the Nars Narsissist Palette with a little added sparkle : My new favourite red nail - Cherries in the snow from Revlon. 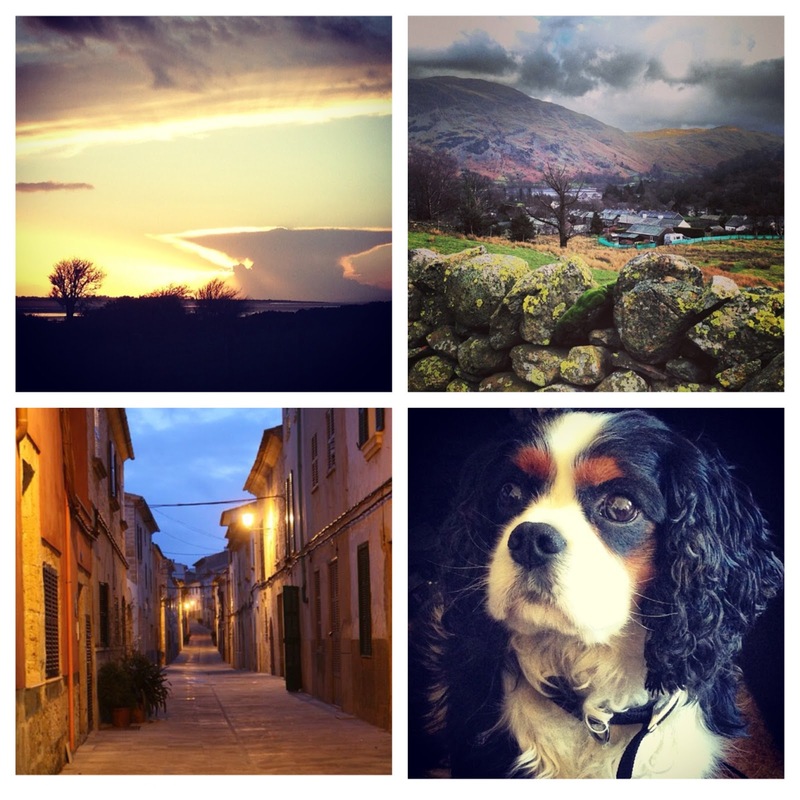 Clouds : I am so lucky to have the beautiful Lake District on my doorstep : My handsome boy Digs : Alcudia, Mallorca by night. albums from my pre-digital youth in the good old days when you had to wait to have your pictures developed and going in to pick them up was almost as good as waking up to a stocking on Christmas morning- something to show the grand kids! I really love looking back through my feed and reminding myself of things i've done and seen and watching how our life is unfolding; i feel like i would have lost so many memories if i hadn't captured them in pictures. I also really love watching other people document their lives through pictures so if you have an instagram account please leave your user names in the comments below so i can come and have a look at yours! If you'd like to follow me over there my user name is onthedressingtable and as you can see from the pictures here you will see lots of beauty related pictures, beautiful scenery and pretty things that catch my eye from day to day along with a healthy dose of my pooches Digsy and Elsa! 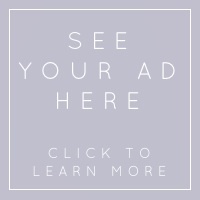 I love 'life lately' type posts!! Loving your eye make up as always! !